Applied Jazz Theory is a course that is intended to promote a better theoretical understanding of jazz improvisation through scale structure and applications, dictation exercises, rhythmic interpretation, chord symbol interpretation, student performances and arrangement and composition components. 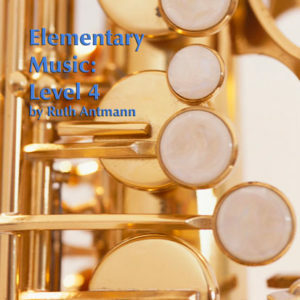 It is a main goal of this course to offer students as many meaningful experiences as possible through the serious study of Jazz Theory as it can be applied to improvisation. In this course, students are given the opportunity to explore the theoretical foundations of jazz music using a systematic approach which combines the introduction and mastery of concepts with the application of these concepts to a musical instrument. 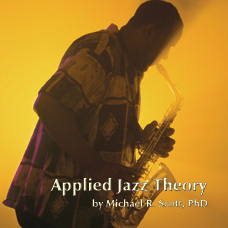 Each unit focuses on a specific and progressively challenging area of jazz theory. 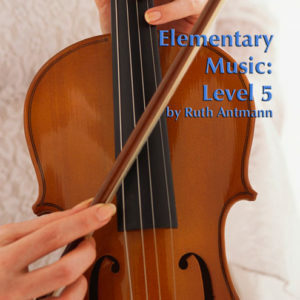 In the introductory unit, students are given a broad overview of basic music theory. In the units that follow, students learn to construct a variety of pentatonic modal and blues scales and how each chord can be correctly applied to a given harmony within the context of a typical jazz piece. The first five units conclude with comprehensive unit reviews, exams and a student performance component through which students may demonstrate an understanding of the concepts presented throughout the course by performing on their individual instruments. 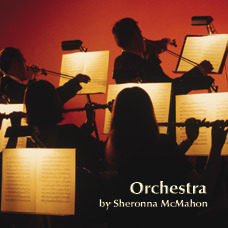 This course concludes with a unit on orchestration followed by three projects based on arrangement for a small jazz group, a large jazz ensemble and an original jazz composition. 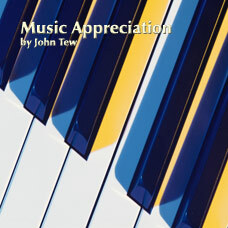 567/ISBN: 978-1-59657-906-4, 567/ 978-1-59657-288-1, Class Set download files: 978-1-59657-907-1, 196/ISBN: 978-1-59657-475-5, 196/ISBN: 978-1-59657-289-8, No page count.No ISBN number. Use product code.